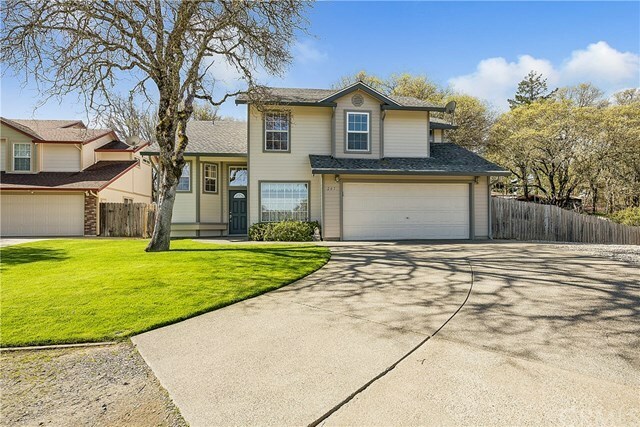 Turn-key home in North Lakeport! Only one block up from Lakeport schools, this 3bed/2.5bth home has all new interior and exterior paint, new roof in 2018, new stainless appliances, upgraded with new USB charging port outlets throughout, new carpet & vinyl flooring. Move right in! Home has main level galley style kitchen open to living room, guest bathroom, and a great covered patio outback with propane plumbed in for the BBQ. Upstairs features a large master suite with vaulted ceiling, deep walk in closet, & renovated masterbath. Also upstairs are the 2 guest bedrooms, full bathroom, and laundry. Attached 2 car garage & extra room for parking travel trailers/boats. 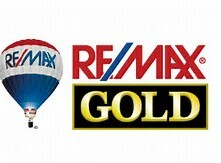 Property is being sold as a double lot, 1/3 acre in size, with huge fenced backyard including a basketball court area. Great turnkey home, at the end of a quiet culd-e-sac, located well within walking distance down to school.